Application: shore C is designed for various foam and sponge. 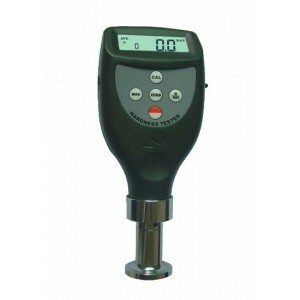 Product info: digital durometer for shore hardness testing pocket size model with integrated probe. 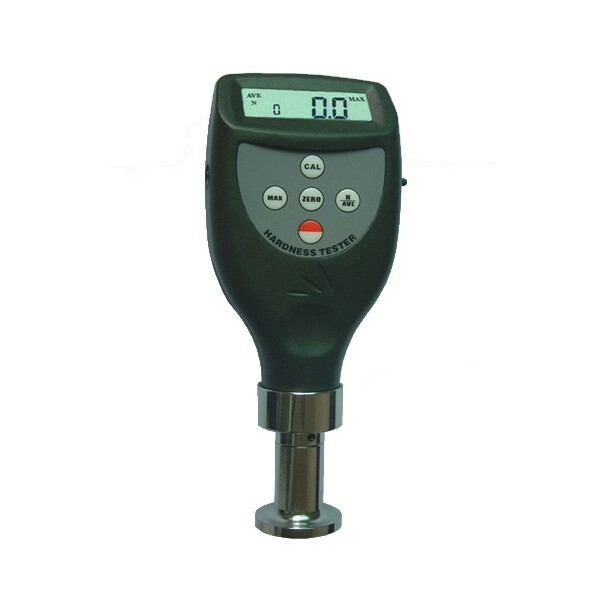 Parameters displayed: hardness result, average value, max. value.